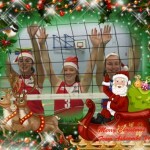 Ashcombe Volleyball Club would like to wish all our Players, Volunteers, Parents, Supporters, Opposition and Officials a very Merry Christmas and a Happy New Year. 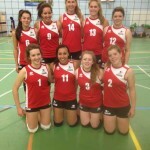 Ashcombe Dorking II lose final fixture of 2014. 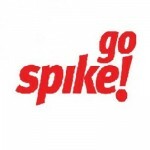 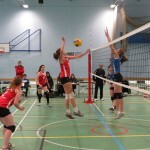 Ashcombe Volleyball Club featured in 3 Touch Magazine. 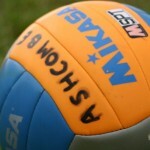 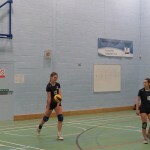 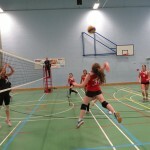 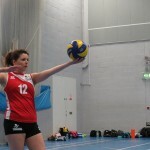 Ashcombe Volleyball Club’s Under 15 team produce strong showing in final tournament of 2014. 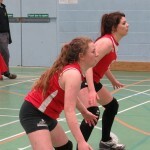 Ashcombe Dorking 2 Shine Brighter Than Diamonds.